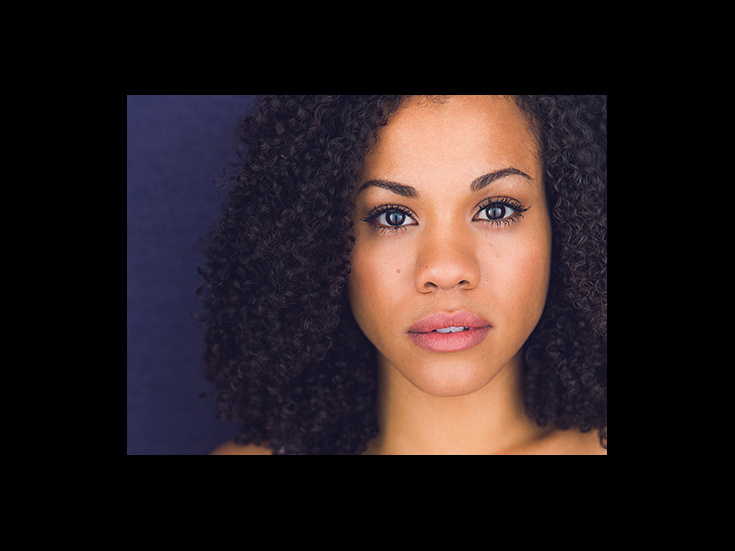 Prior to Hamilton, Alysha Deslorieux was seen on Broadway in Once On This Island, Beautiful: The Carole King Musical and Sister Act. She also has been seen in the national tour and off-Broadway casts of Hamilton. She has also been seen in Found and in productions at the Philadelphia Theatre Company, St. Louis MUNY and Marriott Lincolnshire.